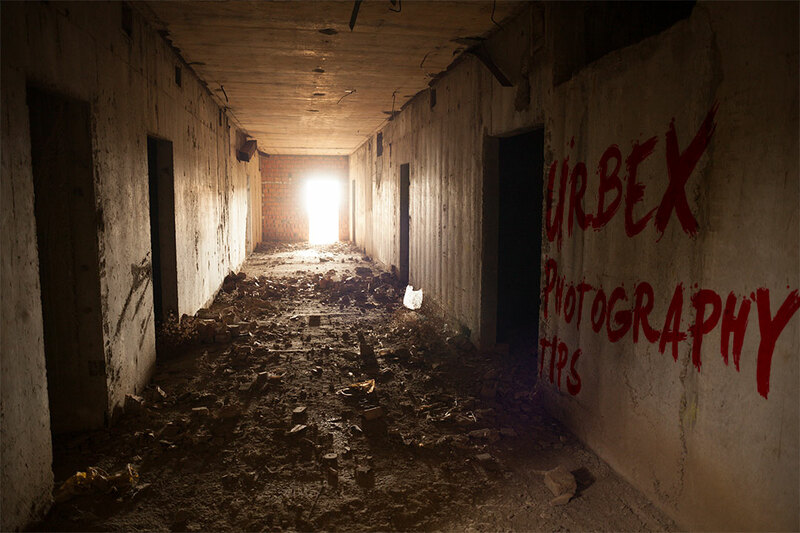 Urbex Photography is something that has become more popular in recent years. The word urbex is a portmanteau of Urban Exploration. 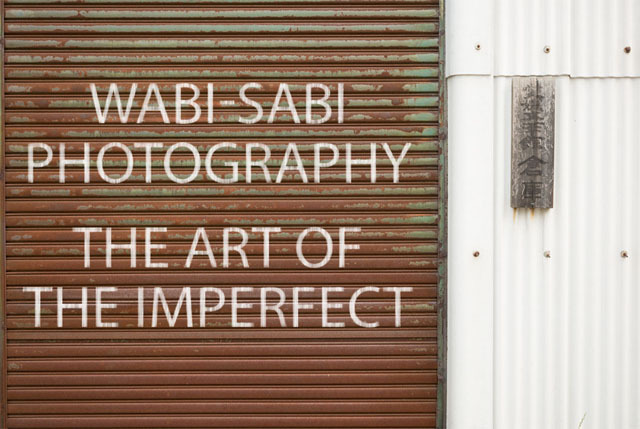 But it is not just exploration of urban areas that come under the description of Urbex Photography. Rather it tends to be photography of any man-made structure that is abandoned, derelict, or generally unused by humans. Urbex photography typically focuses on the decay of the structure. Photos of abandoned rooms with the previous owner's belongings left behind, covered in dust and cobwebs can appear quite haunting. Many urbex locations are later bulldozed or destroyed by arson, in this case the photographs can act as a historical record of what the building was like. Whether for artistic or documentation reasons, many people enjoy Urbex photography. In this article I'll share a bit more information on what it involves.